Hide 15 comments... Click to show. because a lot of the resources were taken from the Chinese version of the game. 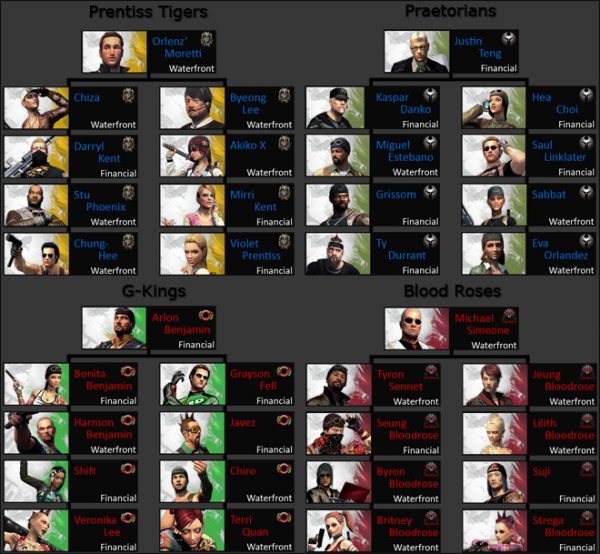 in APB Reloaded there are various progression trees you can take, 4 for each faction. To start out I recommend you max all the first tier contacts to ten, its fairly easy and what this will do is allow you access to a good selection of weapons and items so you don't get board using the same one over and over. As far as choosing which contact list to grind that is entirely up to you, but what I did was this, I found an item that I wanted to unlock (the mini cooper clone). When you mouse over an item that isn't unlocked yet it should tell you which contact will unlock it and at what level. 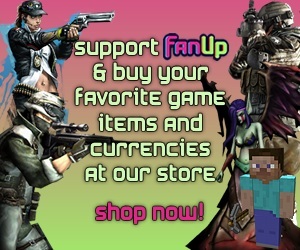 The key will be sent to you in your mail with which you registered your account at FanUp. Experience an Action MMO beyond "point and click" where skill, position, timing, and aim determine success in combat. ...emphasis on the "fatale." These engineered amazons were designed to do one thing: kill. And whether by sword, gun, or even whip, they are experts at their trade. Slaying a ravening beast is one thing... but slaying a warrior as skilled as yourself? A true testament of skill. Show your gladiatorial prowess in an instance-based arena or on an open 50 v 50 or 80 v 80 blood-soaked battlefield. 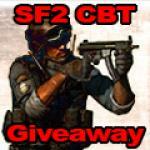 Soldier Front 2 is an MMOFPS game packed with realism and clan warfare; which is the successor of Soldier Front. It is Dragonfly’s most important release after teaming up with Aeria Games. “A new Cold War" has broken out and you find yourselves in combat between US American forces (MAF) and Russian forces (AUA) and choose your character out of the elite fractions: Delta Force, GAFE, SAS and Spetnaz. When you play Darkfall, you take part in a constantly evolving, world-spanning storyline. Your reputation will precede you and your fame will grow through clan victories and individual achievements. Whether you’re a fearless fighter, a respected leader, a persuasive politician, or a skilled artisan, you will get the recognition you deserve.